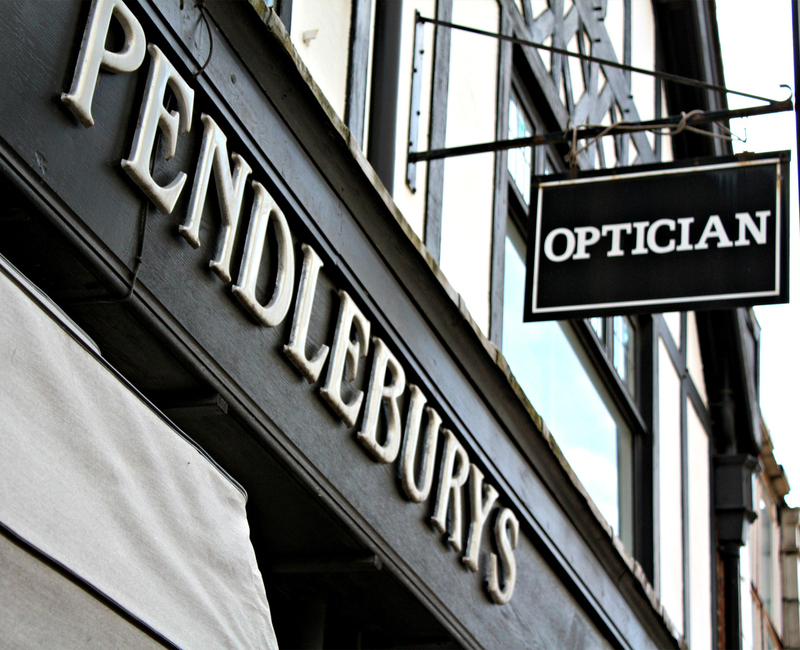 Pendleburys Opticians Ltd » The right advice will make all the difference! We offer a wide range of enhanced services (inc OCT). 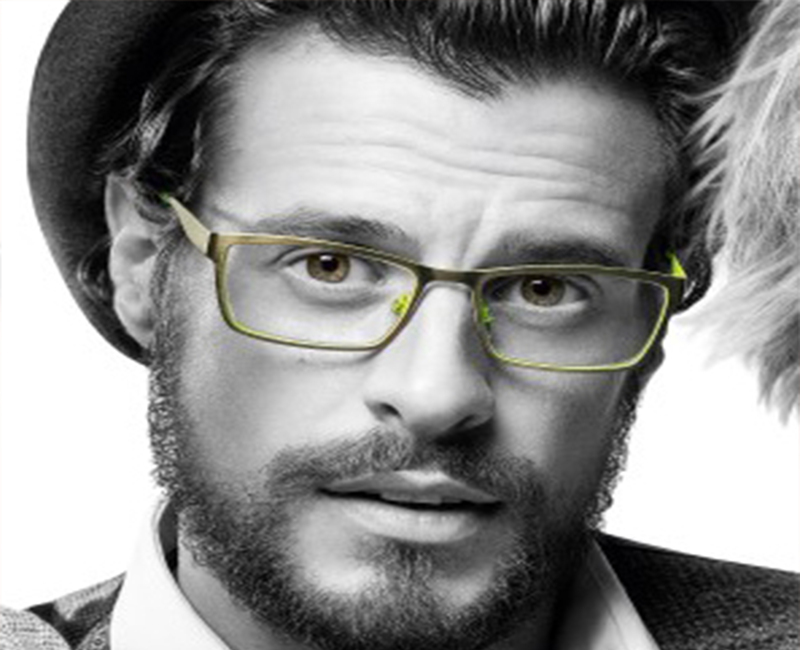 We provide a wide range of designer frames. 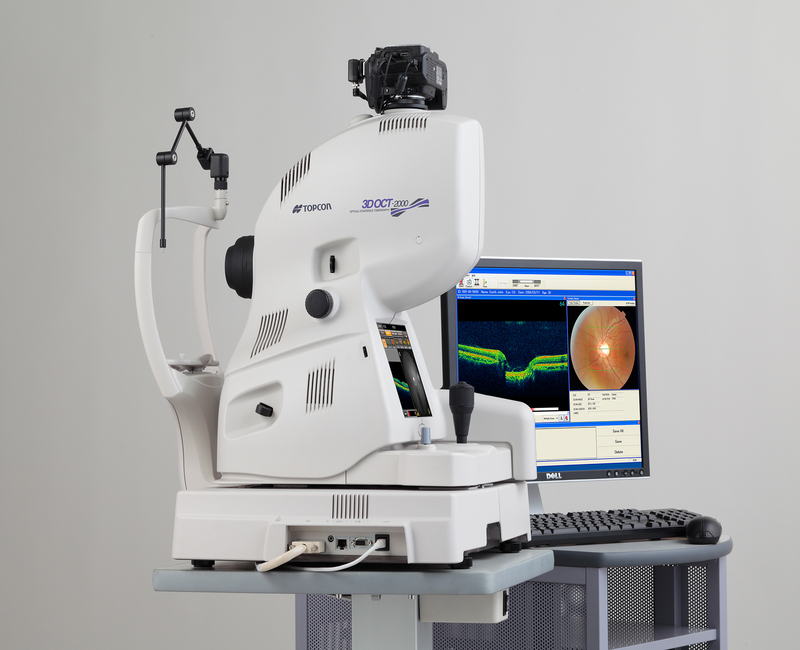 We offer a full comprehensive eye test! 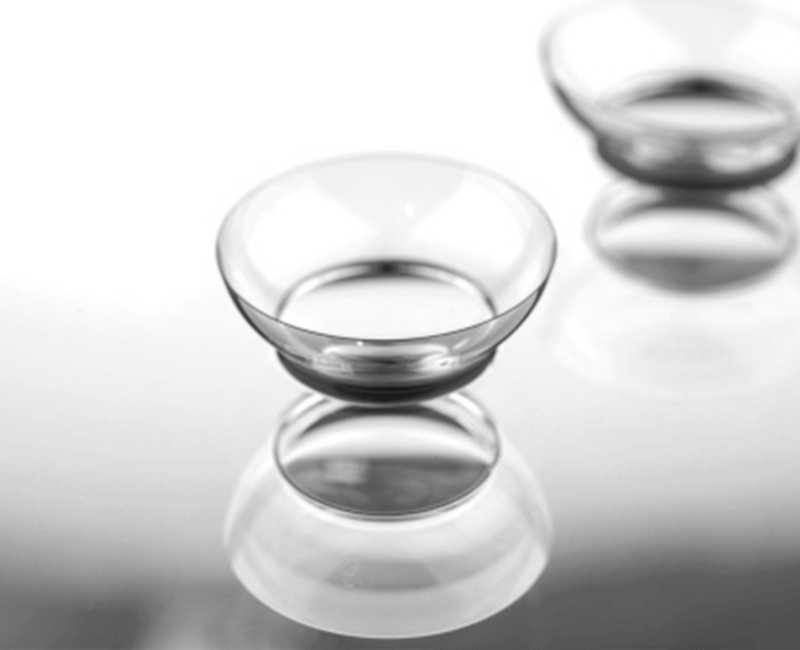 We offer a wide range of contact lenses. Call us on 01622 758566 to book an appointment with us today!